The traditional offerings made to mark this occasion are Sakkarai Pongal (sweet) and Ven Pongal (savory) without which this festival would not be complete! 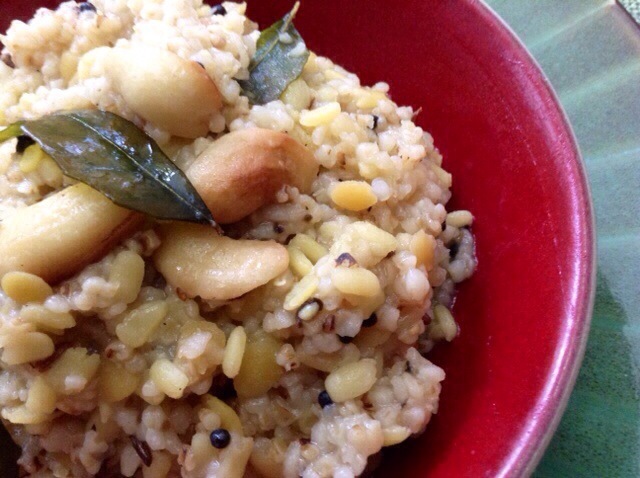 So to celebrate this day, I decide to make the savory Pongal, but with a unique healthy twist…DALIA KA PONGAL! 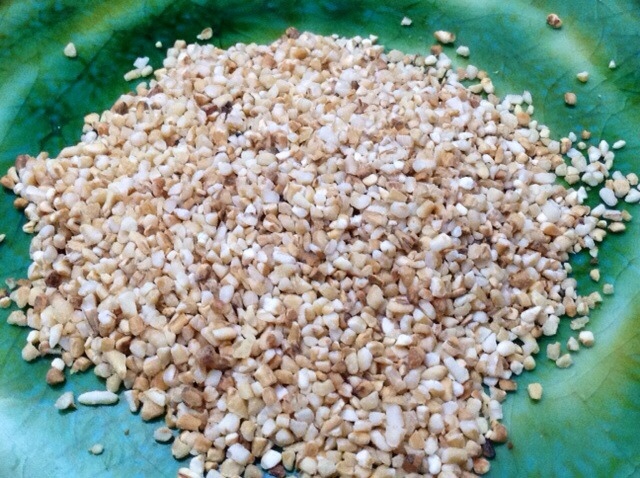 Heat a tsp of ghee/oil, add 1/2 cup dalia. Roast for 2 minutes. Add 1/2 cup washed and drained moong dal along with 3 cups water and salt to taste. Pressure cook for 4-5 whistles. 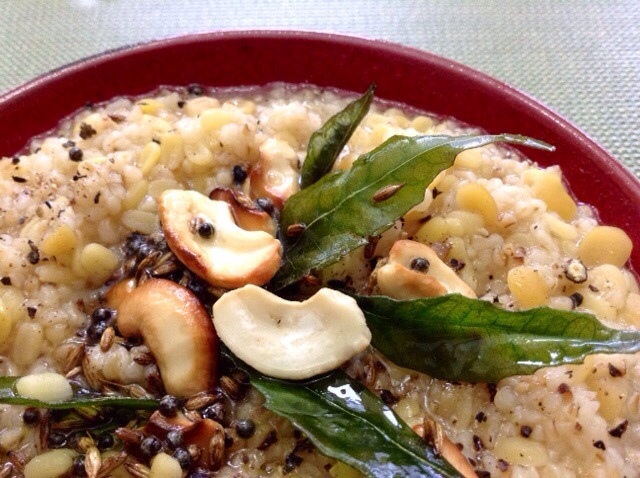 In a small pan, heat ghee, add rai, jeera, Kari patta, green chilli, some kaju, and coarsely pounded black pepper. Pour this chaunk over the cooked dalia-moong dal mix. Serve hot! What about salt or sugar? Yes you must put salt to taste! I tried this today. Turned out fab! I also tried your Amritsari fish. It was amazingly good and terribly simple to make! !